In recent decades, Seventh-Day Adventists (SDA) have managed to a large extent to discard their image of being a separate community aside from other Christians and have increasingly become part of local and regional mainstream ecumenical councils and working groups. But this reformist approach has led sections of the SDA church to become concerned about the dilution of specific SDA teachings as they seek to restore their centrality, writes German Protestant theologian André Bohnet in Materialdienst der EZW (May). Bohnet’s article is based on monitoring the situation of the SDA in Germany, but the trends have taken place worldwide, especially in the USA, where liberalizing trends have spread at Adventist universities, downplaying peculiar SDA teachings and seeking closer ties to the Protestant mainstream, even as conservative segments of Adventism react. 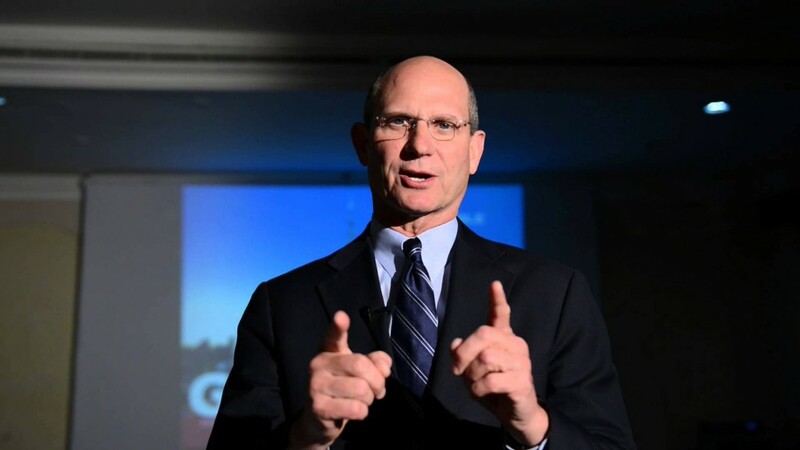 Unlike his predecessor Jan Paulsen, the current president of the SDA General Conference, Ted Wilson, puts emphasis on those teachings that make SDAs unique (such as on the writings of founder Ellen White and Sabbath observance). In Germany, the perception of Adventists by other Christians has significantly improved since the 1990s; there was a new theological openness and an interest in ecumenical dialogue. But some Adventists have felt that such developments were at risk of betraying their faith, and splinter groups have also been active in criticizing them. By 2010, the SDA leadership in Germany became aware that it had to deal cautiously with further reforms. According to Bohnet, the situation is especially acute in the German Land (State) of Baden-Wurttemberg. The regional SDA association seems to be completely opposed to such theological and ecumenical openness. In 2014, it even attempted to create its own, separate Union of Churches, directly under the General Conference. Its publications stick to traditional SDA teachings on controversial issues (e.g. the papacy as Antichrist). Interest in interaction with other Christian denominations is low. Bohnet suggests that mainstream Christian theologians involved in ecumenical dialogue and related issues should pay more attention to the existence of those “restorative” trends within Adventism. He emphasizes that the existence and impact of such trends make it currently impossible to offer a global assessment of the SDA Church in Germany; it is a complex situation that needs to be evaluated at local or regional levels.